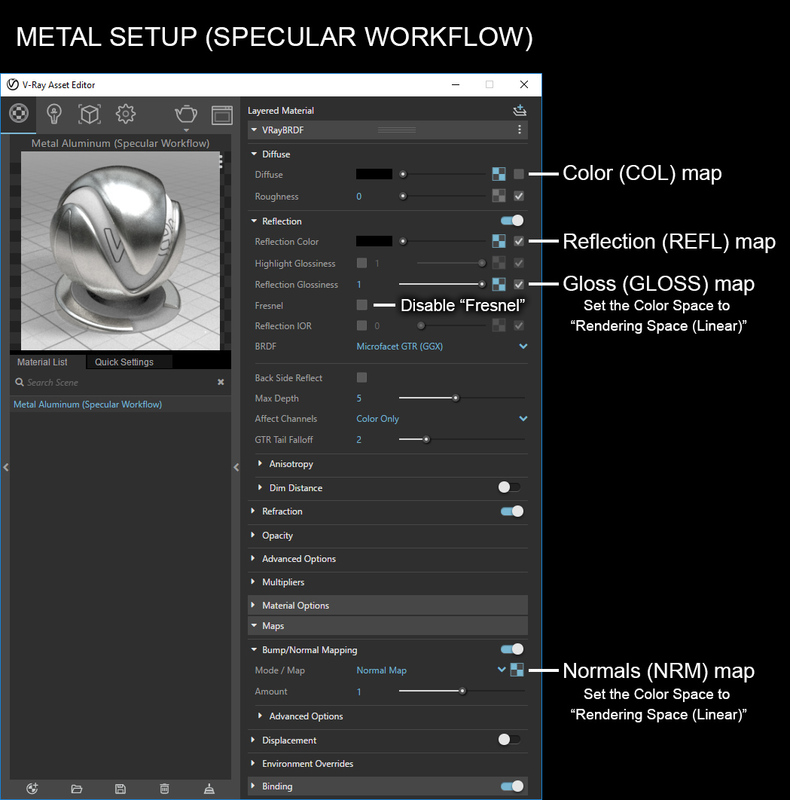 Use the SPECULAR workflow, not the METALNESS workflow. Don't invert the reflection (REFL) map, because in the specular workflow this is where the color information is stored. Under the reflection panel, make sure to disable "Fresnel" otherwise the material will not look metallic. If you require any assistance using our materials in SketchUp please contact us at [email protected].